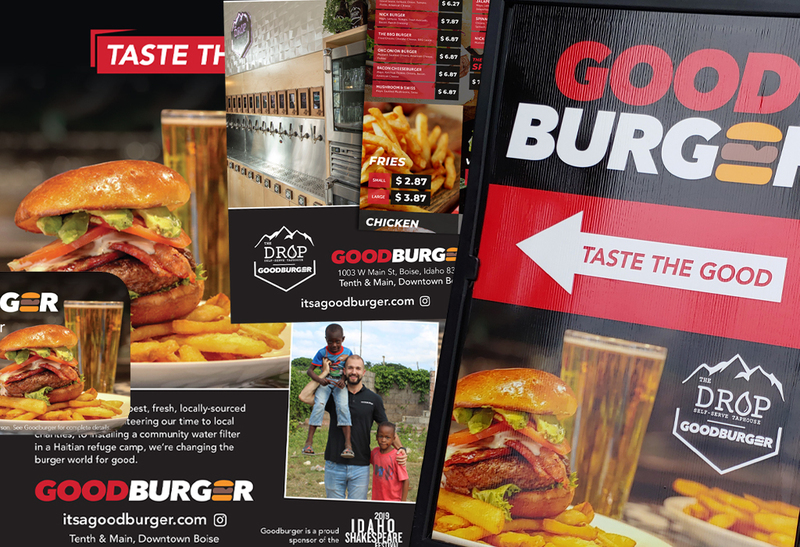 Advertising, signage, print collateral, social media, a little copywriting, photo work, and more for a recently completed campaign in support of the opening of Good Burger’s downtown location. 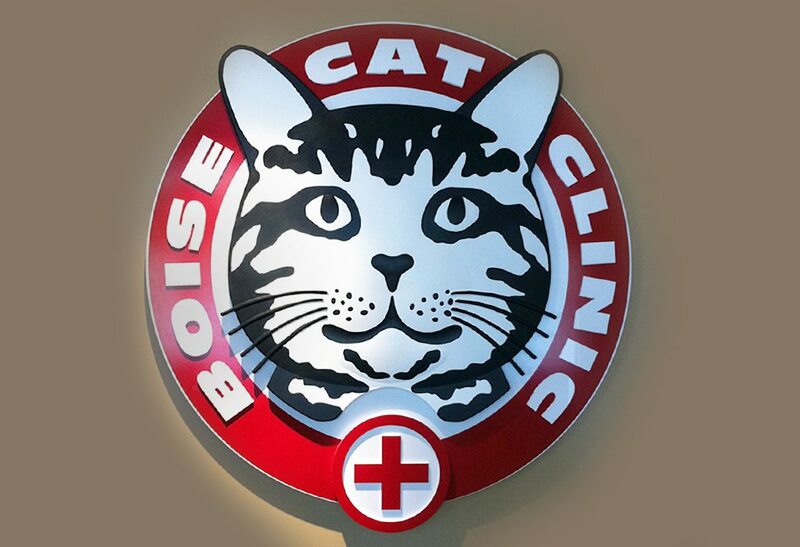 If you’re in the area check them out, it really is a Good Burger and a company that is doing good, and did we mention good fries, and good beer. 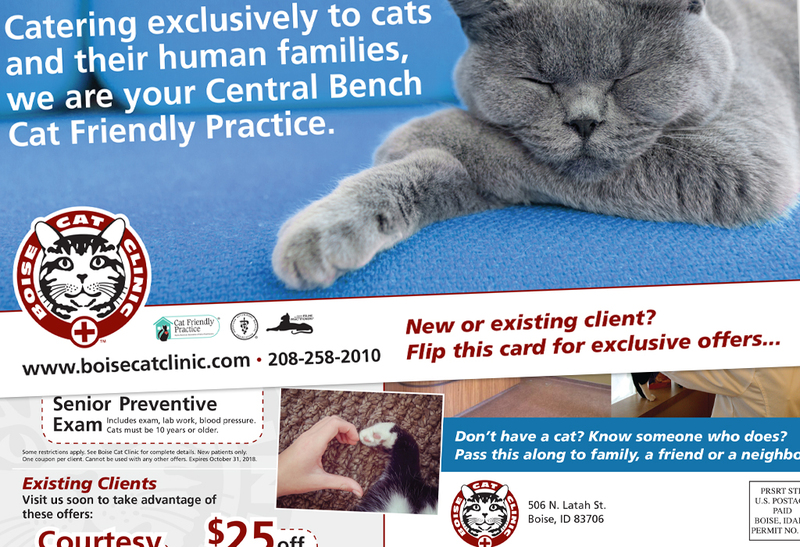 Direct mail still works… We recently designed, printed and mailed this 11″ x 6″ postcard for Boise Cat Clinic, providing incentives to area cat owners through coupons. 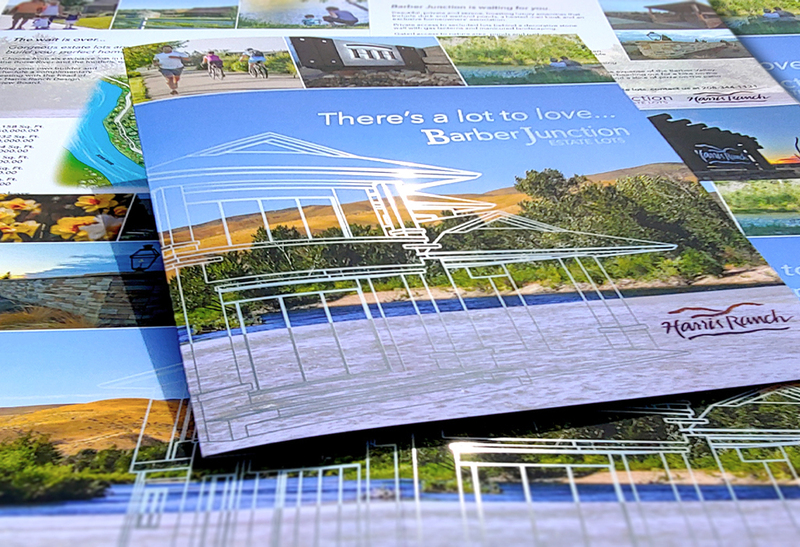 The piece targeted both new and existing customers as well as continuing brand awareness for the neighborhood business. 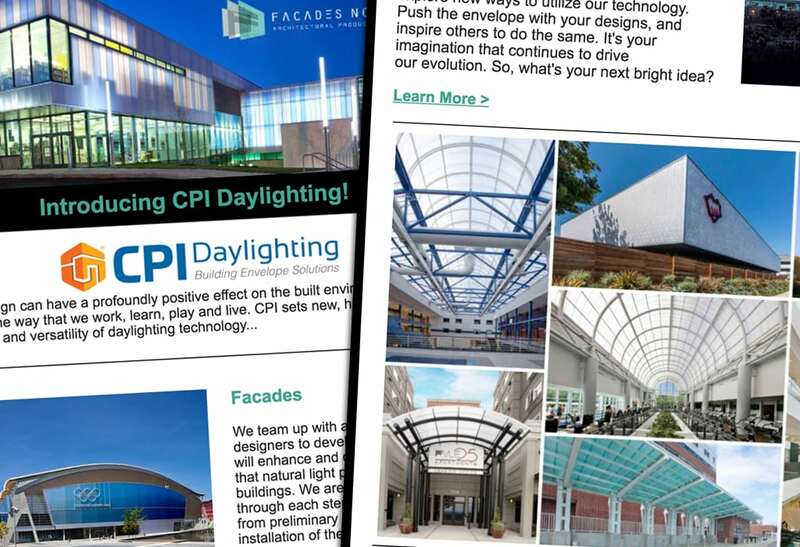 The first of many, this email campaign for Seattle-based Facades Northwest focuses on new product offerings and highlights existing products and services. 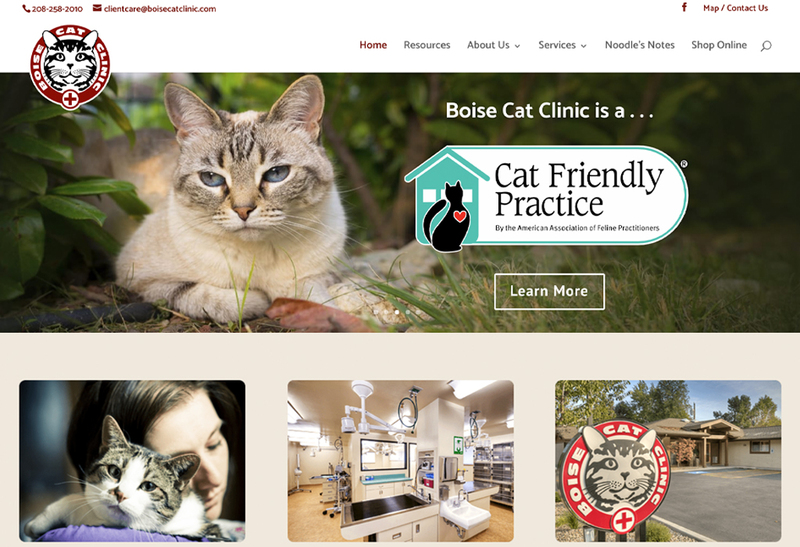 Designed for both increased awareness and website traffic, using project photos and teaser text with CTA’s, for targeted engagement with current and potential customers. 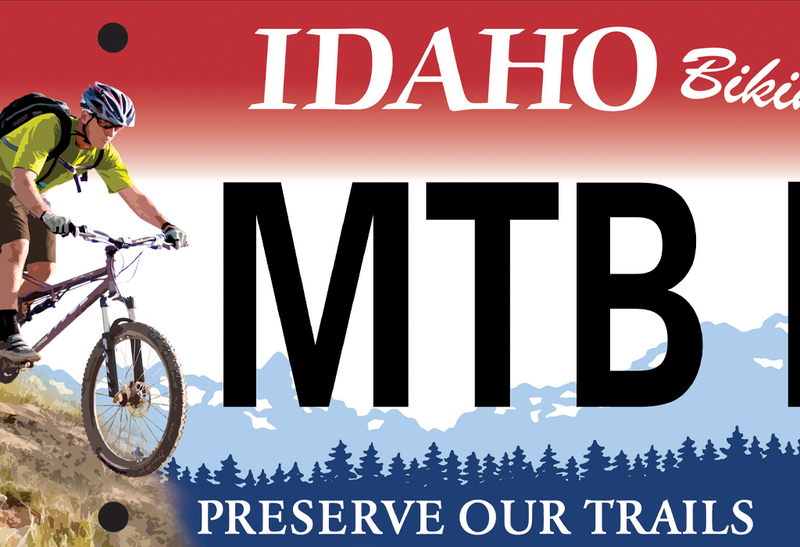 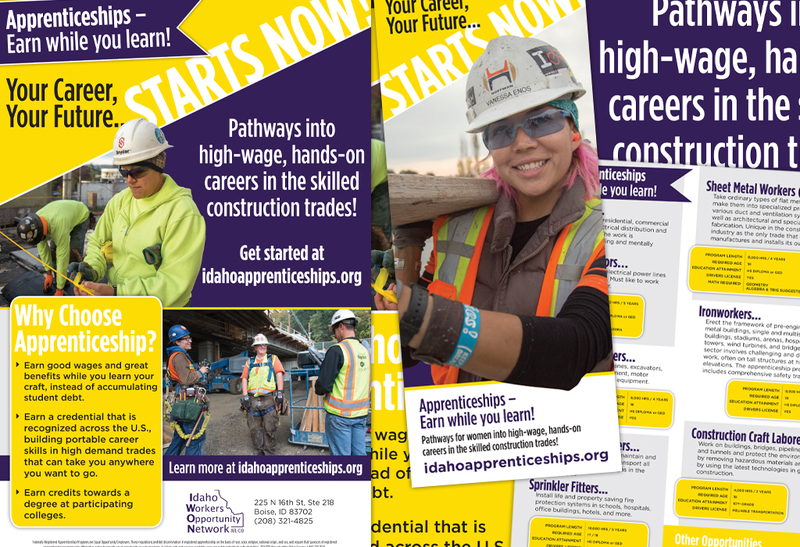 The Idaho Workers Opportunity Network, an AFL-CIO program, looked to us to develop a print campaign focused on attracting younger workers, specifically women, to skilled, union trades. 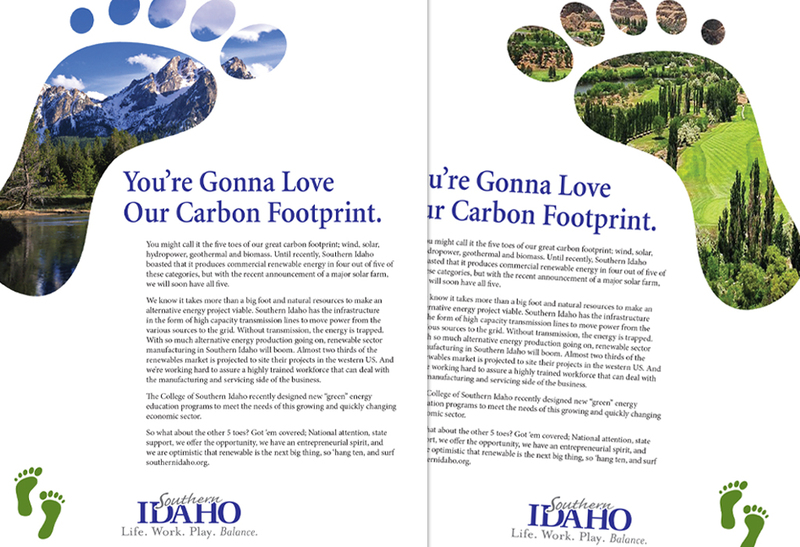 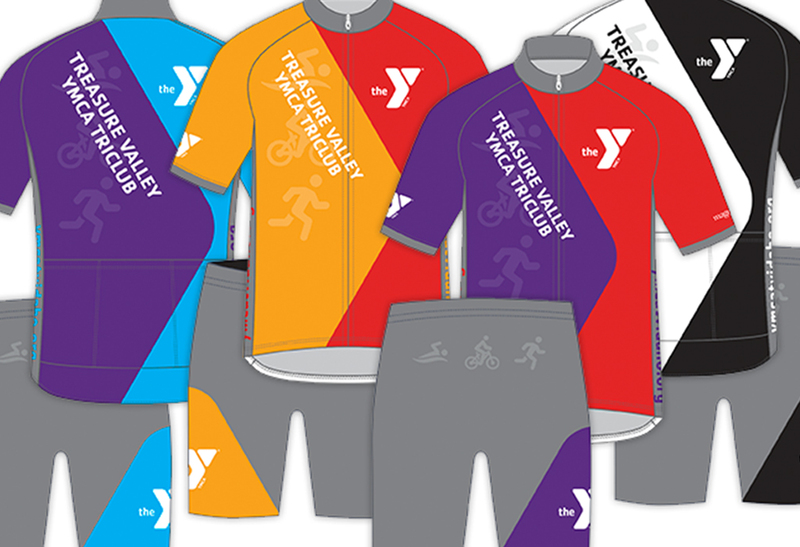 We developed an identity, and consistent collateral material, including posters, flyers, brochures, and an accompanying website, combined with custom content, headlines, and call-to-actions, to support their efforts.